I'm up on the Viva la Verve Sketches Blog today sharing a brand-new sketch! I'd love for you to stop by and play along with us! 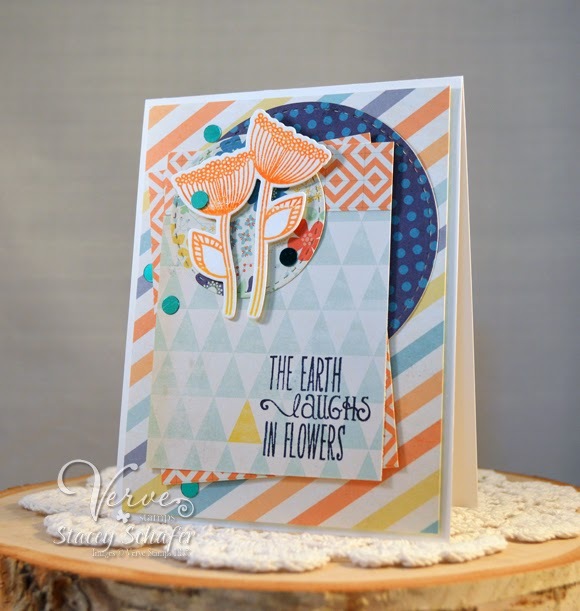 I used some fabulous Verve products... the Happy Place stamp set, the coordinating Happy Doodles Die Set, and Aqua Skies Shaker Mix . I'm in the mood for spring!!! 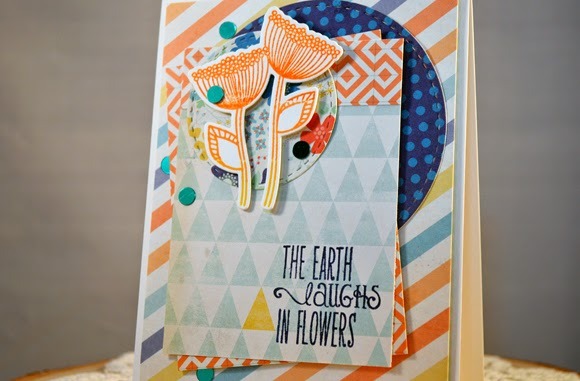 Love your card and your sketch! Beautiful card! Love all of the gorgeous layers! Gorgeous card, love the sentiment! Love this card, so beautiful ! !